When less is more, turn to this lightweight, streamlined nasal CPAP mask for a good night's sleep. Its minimalistic design covers the nose with a soft silicone-cushioned mask for an improved seal and all-night comfort. Straps adjust for a proper fit with minimal leaks. Elbow rotates 360° so tubing can move freely. 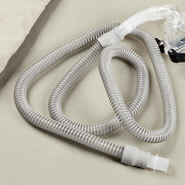 CPAP headgear available in 3 sizes: small, medium or large. To size, measure from bridge of nose to top of upper lip. The mask has a good fit around the nose area. The straps are sturdy,easy to adjust and fits nicely around the head. I am glad I bought it and will reorder again. It'm mush easier to purchase from Easy Comforts, than to go through the sleep study again. I ordered this because I already have one and I needed to replace it. My old CPAP mask needed to be replaced. have used one like this before. Too much of a hassle getting it through Medicare. Can't get one without going back in for another exam. Husbands needs a new mask, and would need a script from the doctor to get through a medical supply place. I have a CPAP machine and I needed a new mask. I chose this mask because I needed a new mask and I wanted the style at a good price. is this model good for both male/female? No, you don’t need a prescription. I was glad of that because I just needed to replace my mask. I didn't need a prescription. Sent in the order and it arrrived in about aa week. No, a prescription isn't required. DO I NEED CPAP MACHINE. 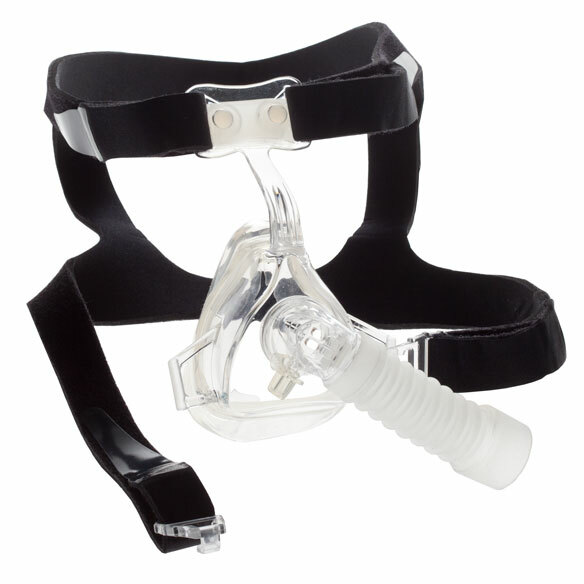 WHICH CPAP MACHINES DO THESE MASK WORK WITH? BEST ANSWER: There are questions you should be asking your physician. 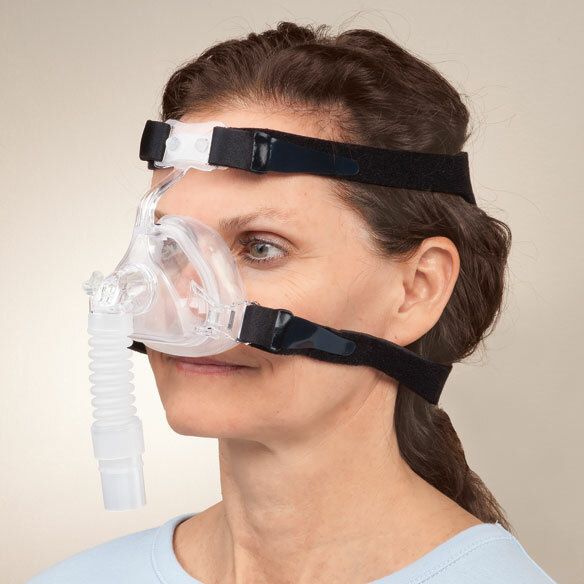 which cpap machines do these mask work with ? BEST ANSWER: It's the tubing that has to conform to the machine and the mask. 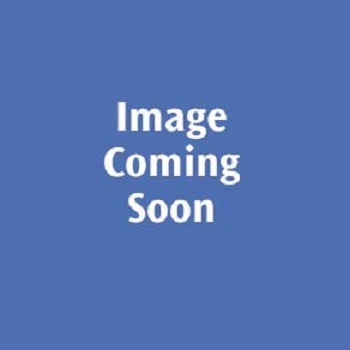 Universal tubing sold by Ez Comfort is compatible. I have had untold no. of masks, and this is the best ever. I am hoping the mask maker sells the comparable nasal or face piece.